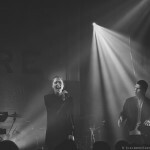 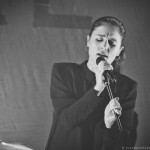 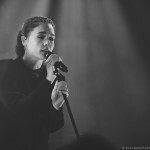 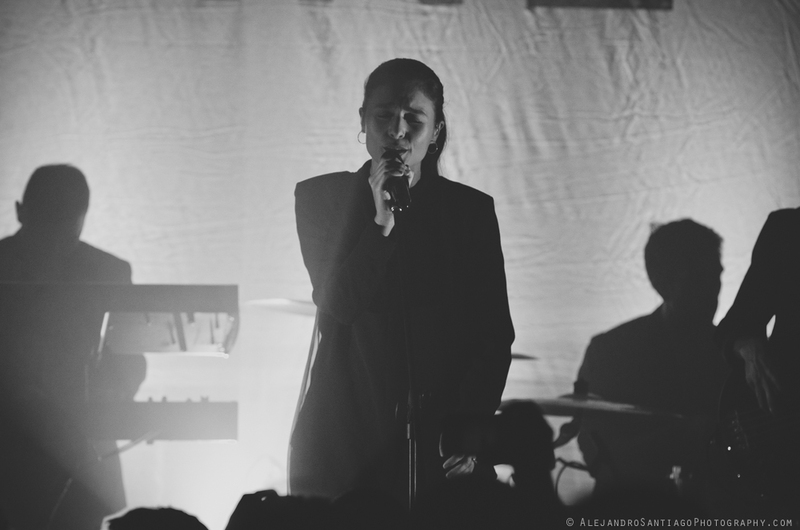 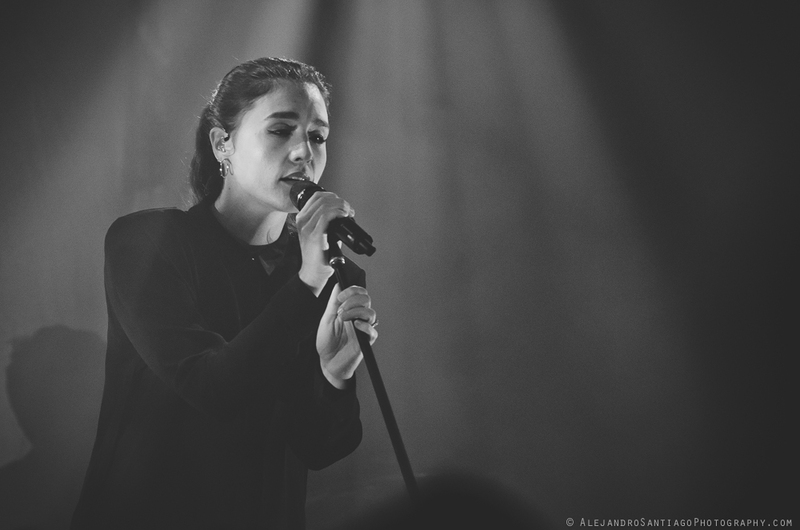 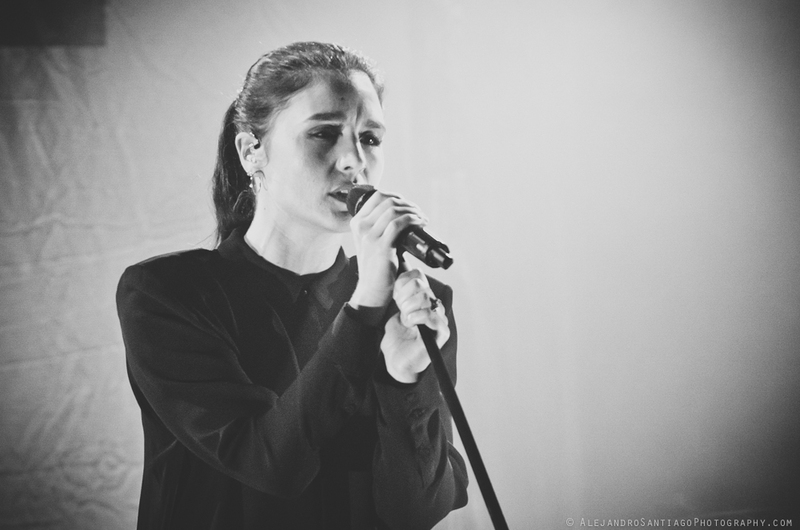 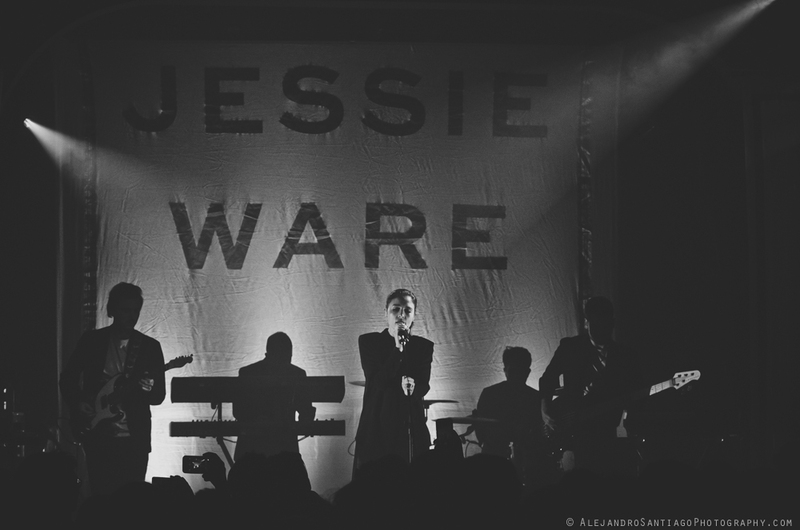 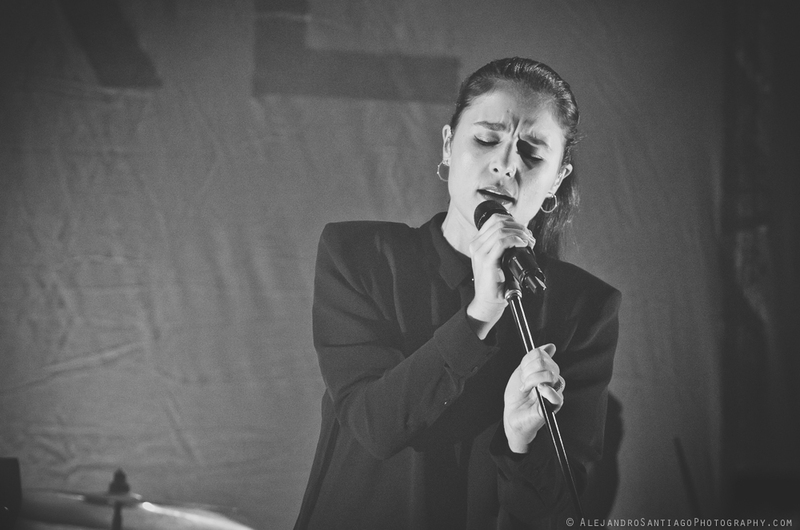 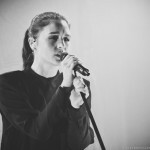 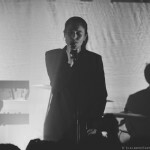 Jessie Ware played an intimate show last night at Toronto’s Great Hall–one of my favorite venues in the city. This was a rare treat for Toronto–tickets were only available through a special ballot on her web site. 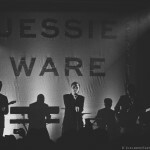 Ware warmed up the crowd with highlights of her new album “Tough Love” which sounded even better live. 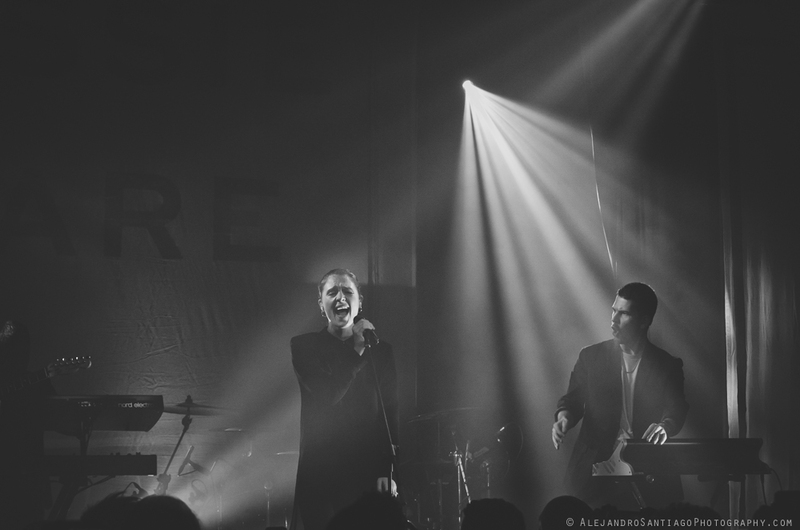 The night ended with “Say You Love Me” which has an epic Michael Jackson-esque feel–watch the video below.